Selling electrical appliances online is not an easy task but if executed carefully it can generate a lot of sales. Electrical appliances are common in almost every modern household. 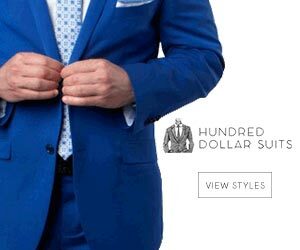 This makes them a lucrative niche to venture into. Unlike other products that are purchased by a certain group of people, electrical appliances are purchased by almost everyone. Home electrical appliances include toasters, fryers, kettles, and microwaves. Most people have strong belief that electrical appliances are mainly targeted at females. 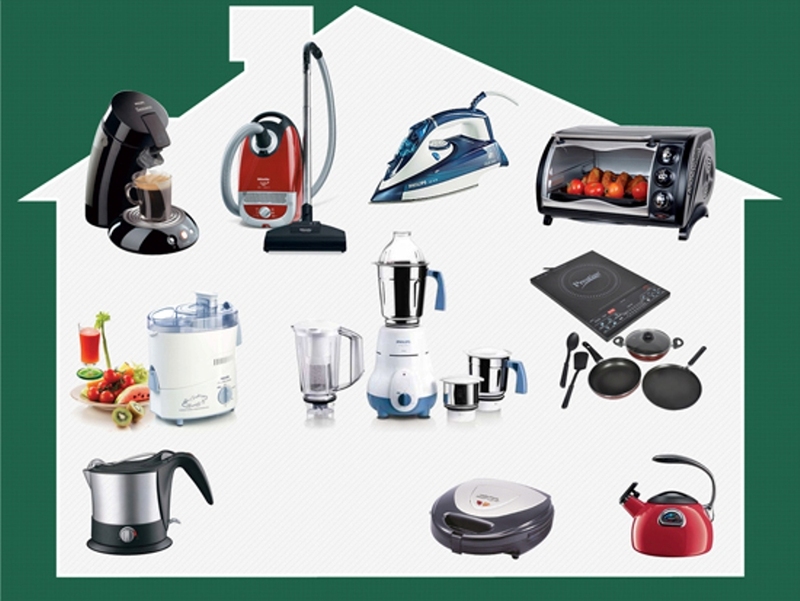 However, it has been noted that man buy home electrical appliances just as much as women. There are certain precautions that you will need to take when shipping out electrical appliance orders. The first and most important is making sure that the packaging is strong enough and will protect the electrical appliance from damages. The second will be testing the electrical appliance first to see if it actually works before you ship it to customers. This will ensure that you do not anger the customer by sending them a product that doesn’t work. It will also ensure that your customer services are the best in the industry. Marketing electrical appliances are not different from marketing any other product online. Electrical appliances depend a lot on influencer marketing. Influencer marketing of electrical appliances is based on customer trust of the influencer. The best that you could do as an entrepreneur is to ensure that you sell products that are of the highest quality. One of the most important things to establish when you are selling electrical appliances is to ensure that you have a return policy. Return policies build trust and confidence in a business.